A unique blend of 70% heat friendly fiber and 30% human hair. It looks and feels like the real thing. 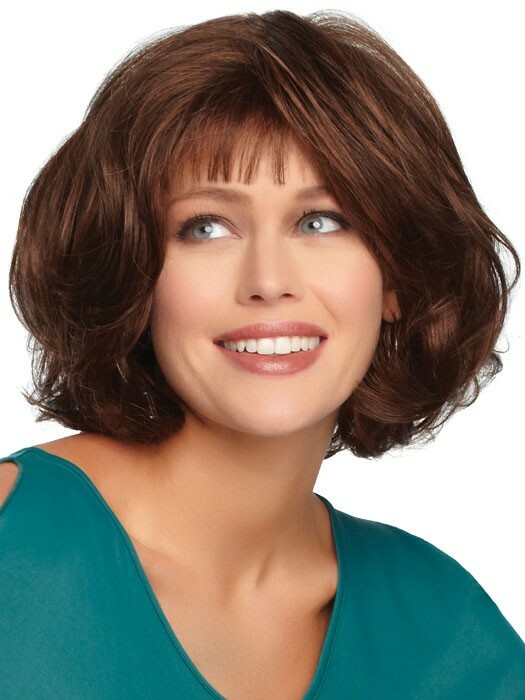 Mono top full cap wig.